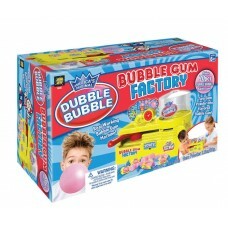 The original Dubble Bubble bubble gum factory! A Real working Bubble Gum Machine. Turns gum powder i.. 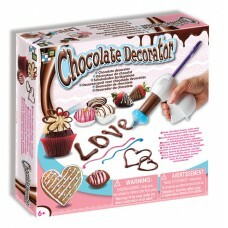 The Best cake decoraring & icing "gun" around. 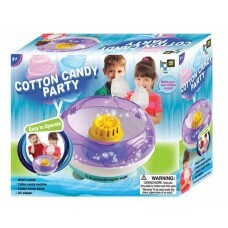 With easy to operate nozzle and 4 tubes to use f.. 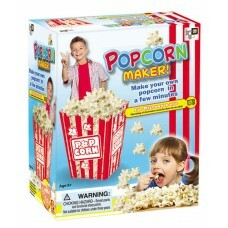 Reminds us of the old-style amusement park machines, this one is even more fun to make, quick action..
A realistic pops factory, where the child can use any liquid to form his own pops!! Incredible fun a.. 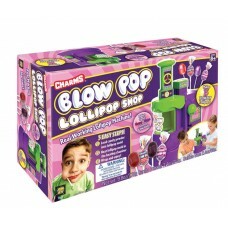 The original Blow Pop Lollipop Shop !  Battery Operated. 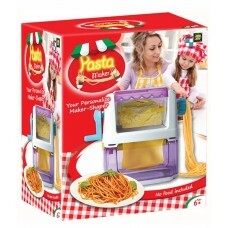  Includes ingredients to make the lollipo..
Just add flower, eggs & water and the pasta machine will knead the dough and extrude the pasta. Roll..
Full of fun, easy & quick to make. Works for microwave only. 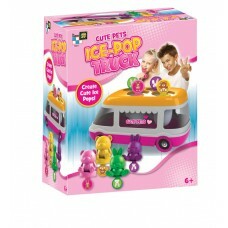 No food materials included Ages:6 and o..